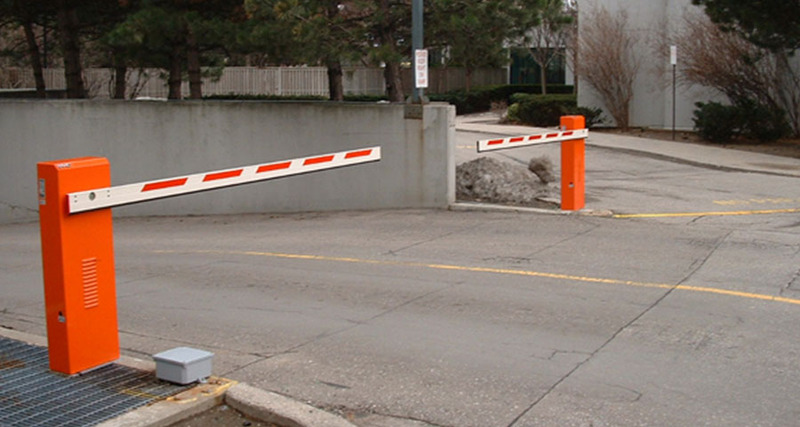 Our design engineers work with clients to design Barrier Gate Operators Solutions ideal for very heavy traffic in residential, commercial and industrial settings. First Security Protection Services Inc. supplies and installs barrier systems that control passages with a net width from 2M to 8M for heavy and continuous traffic. 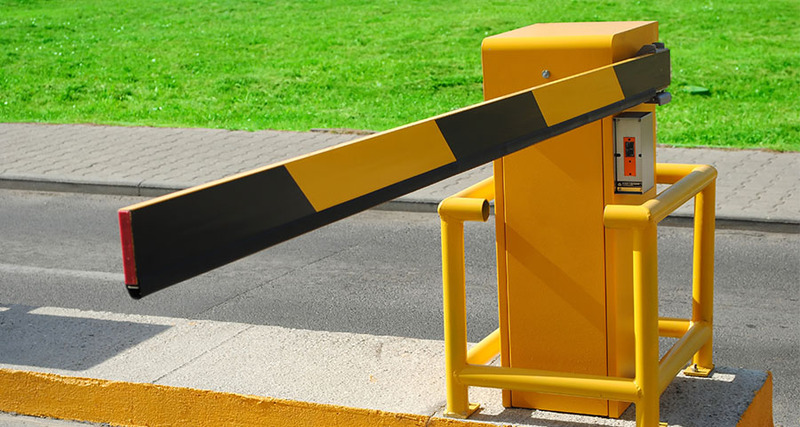 Hydraulic and Mechanical Barriers installed by our technicians offer, long term reliability, leading edge technology along with sophisticated electronic intelligence for automatic, semi-automatic and parking logics. 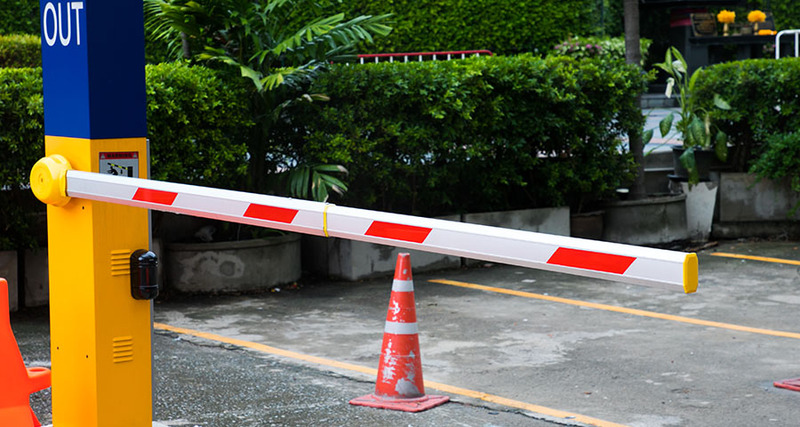 Our company works with various manufacturers and suppliers to provide seamless, exceptional quality and cosmetically pleasing Automatic Barriers for your property.